Yes, ’90s Mania is back in September this year, once again delivering Australian audiences a handful of big names in ’90s dance. And, thanks to the event’s publicists, we’re giving you the chance to win one of five double passes! Yes you’ll get the chance to see the likes of Haddaway, Amber, Black Box’s Katrin Quinol, La Bouche and Ace Of Base songstress Jenny Berggren as part of the tour, which kicks off at HQ in Adelaide on September 01. Each artist will be belting out their respective biggest hits, including ‘What Is Love’ and ‘Life’ (Haddaway), ‘Sexual (Li Da Di)’ and ‘This Is Your Night’ (Amber), ‘Strike It Up’, ‘Right On Time’ and ‘Fantasy’ (Black Box), ‘Be My Lover’, ‘I Love To Love’ and ‘Sweet Dreams’ (La Bouche) and ‘All That She Wants’, ‘The Sign’ and ‘Beautiful Life’ (Ace Of Base). And you have the chance to win a double pass to one of the shows! Yes, we have a double pass to give away in each city. Please be advised that the prize is for the tickets only. Transport to/from the venue, parking, accommodation, your favourite tipple and a cheeky flirt with the bar staff are entirely your own responsibility and will be at your own cost. And please also be aware that these are 18+ gigs, so as such, you must be 18 years of age or over to enter this competition. Venue staff will be checking IDs on entry at each venue. To enter, zip on over to our CONTACT page. Fill in your full name in the name box, your email address in the email box and in the subject line, pop the term ’90s’ and which city’s double pass you’re entering the draw to win. For example, if you want to get your hands on the Perth tickets, you’d write ’90s Perth’. ’90s Brisbane’ for the Brisbane tickets and so on. Then in the comment box, we’ll need your suburb and best contact phone number (required to pass onto the publicists). Competition closes at 10pm AEST on Monday August 01, 2016. Competition is open to Australian entries only. 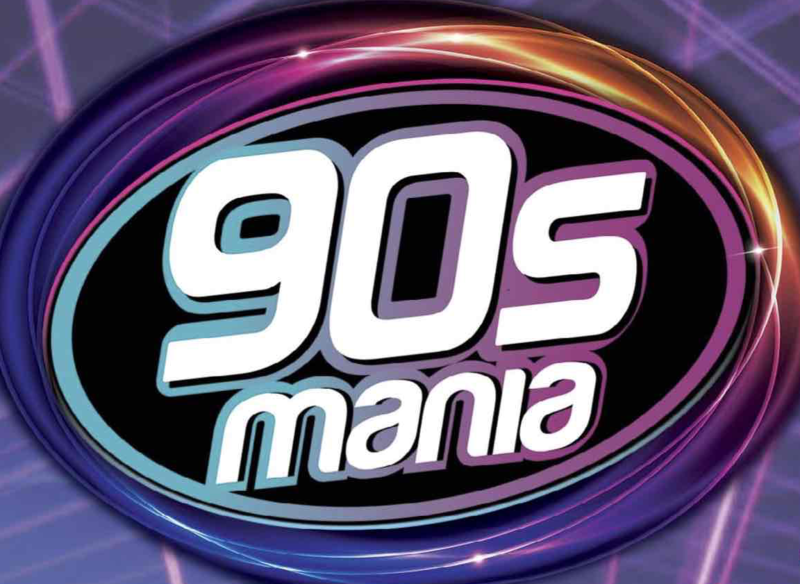 One person will win a double pass to the ’90s Mania event in Adelaide, one will win a double pass to the Melbourne gig, one to the Brisbane show, one to the Metro City date in Perth and one to the Sydney show at Luna Park Big Top. Winners will be notified by email on Tuesday August 02, 2016. We’re serious about your privacy, obviously. So please be aware that on this occasion, we’ll be passing on the winners’ contact details to the event publicist for the purpose of prize distribution. Good luck!